It’s the night of the Yellow Puff-Ball Mushroom Cloud and a mysterious yellow fog is making its way across the world, sowing chaos in its path. Mt. Fuji has erupted. The Euphrates has run dry. In America the White House is under attack by giant bears, the President is missing, and the Vice President has turned into a Bichon Frise. It’s Apocalypse Time, my friends. Soon the Beast will rise. And six unlikely women must make the perilous journey to the Pit of Nethalem, where they will stop the Beast from fulfilling its evil purpose, or die trying. 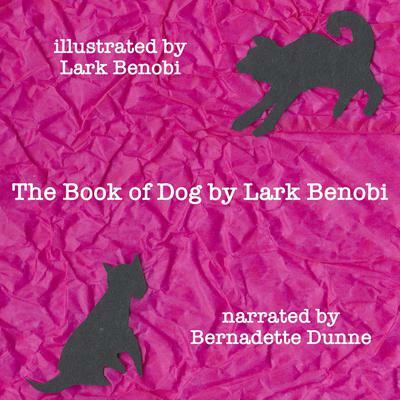 The Book of Dog is a novel of startling originality: a tale of female friendship, politics, religion, demon possession, motherhood, love, betrayal, and occasional apocalypse. It’s a contemporary Candide with a dollop of Animal Farm and a dash of Metamorphosis thrown in. It wryly explores how even the most insignificant and powerless of people, when working together, can change the world. It’s the night of the Yellow Puff-Ball Mushroom Cloud and a mysterious yellow fog is making its way across the world, sowing chaos in its path. Mt. Fuji has erupted. The Euphrates has run dry. In America the White House is under attack by giant bears, the President is missing, and the Vice President has turned into a Bichon Frise. It’s Apocalypse Time, my friends. Soon the Beast will rise. And six unlikely women must make the perilous journey to the Pit of Nethalem, where they will stop the Beast from fulfilling its evil purpose, or die trying. 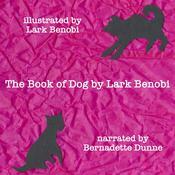 The Book of Dog is a novel of startling originality: a tale of female friendship, politics, religion, demon possession, motherhood, love, betrayal, and occasional apocalypse. It’s a contemporary Candide with a dollop of Animal Farm and a dash of Metamorphosis thrown in. It wryly explores how even the most insignificant and powerless of people, when working together, can change the world.